Cool Pokemon tee . 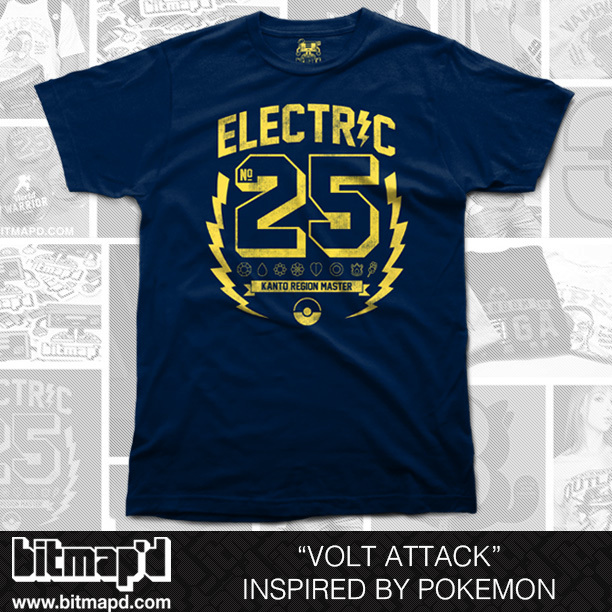 check out this cool Pokemon tee I saw while browsing thru twitter. It's from a place called Bitmap'd. So cool! . Wallpaper and background images in the Pikachu club tagged: photo pokemon pikachu nintendo anime videogame awesome tee t-shirt. This Pikachu photo contains jersey, t shirt, and tee shirt.